Christiane de Nicolay-Mazery, a specialist in furniture and antiques at Christies and Honelon, invites her readers to enter the elegantly luxurious interiors of some of France's most exclusive abodes. From the classic taste of the seventeenth and eighteenth centuries to the creativity of the nineteenth century, she traces the path to the finesse of the twentieth century, which combines tradition and modernity. 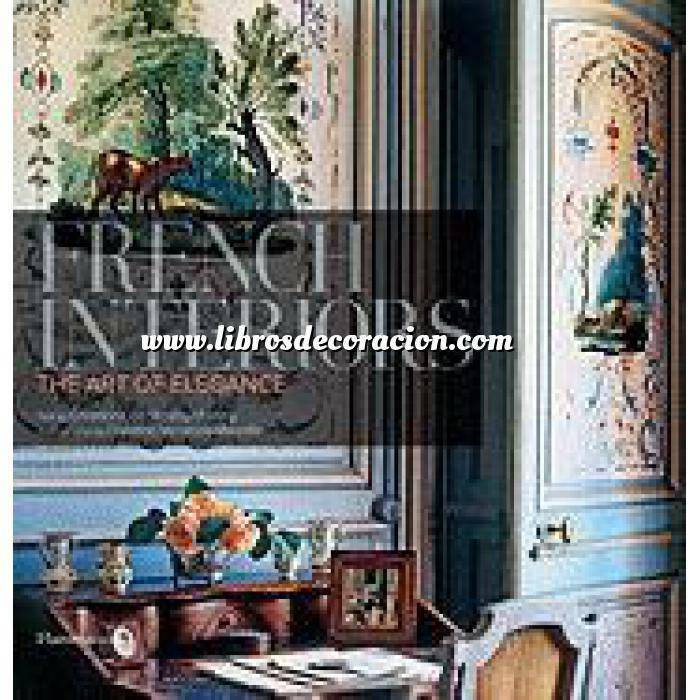 The interiors portrayed in these nine exquisitely illustrated chapters pay tribute to the refinement of French taste, a savoir-faire that has been continually renewed. Classic hôtels particuliers in the heart of Paris and romantic châteaux, as well as a surprising isba--a traditional rural log house in the Russian style--are but a few of the examples of the kinds of interiors that will inspire readers as they marvel over the art of French designers, including Madeleine Castaing, Hubert de Givenchy, Yves Saint Laurent, Jacques Grange, François Joseph Graff, and Pierre Bergé.